A home is more than four walls and a front door. It’s where you make your memories. At North Ponds Apartments, our one, two, and three-bedroom luxury apartments & brownstones for rent in Webster, NY are waiting for you. Ranging in size from 787 sq. ft. to 1,500 sq. ft., we offer you plenty of space to make memories with your family and friends. 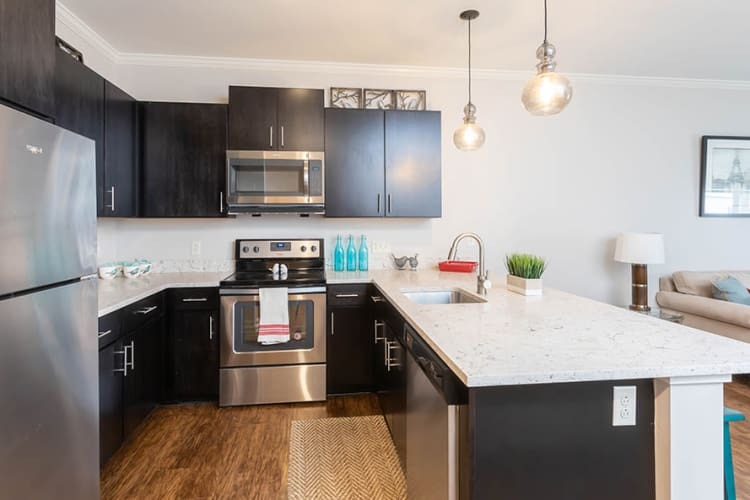 Whether you are preparing a meal together in your fully equipped gourmet kitchen or watching the sunset from your private patio, North Ponds Apartments is the perfect place to call home. 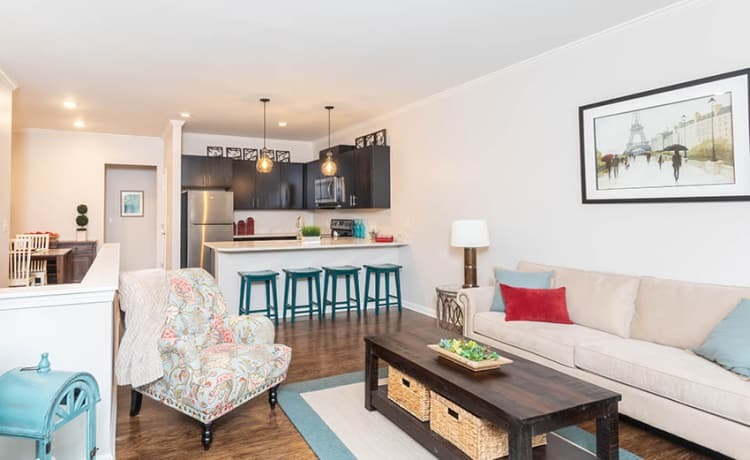 The apartments at North Ponds Apartments feature bright and airy living spaces accented by designer finishes. Wrap yourself in the comfort of central air conditioning and the convenience of an in-home washer & dryer. Style meets comfort at North Ponds Apartments. To learn more about our luxury apartment community in Webster, NY, contact our leasing office.